Well there comes a time in every Honda Element’s life that the Honda Element Seat Covers will tear or rip. 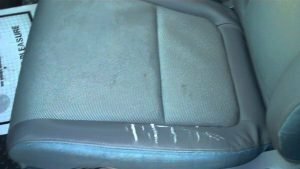 As our Honda Elements get older and the fabric ages there will be cracking usually along the drivers bolster and become quite a sore sight as you enter your vehicle. I think as Element owners we can admit that the material the seats are made out of are pretty lousy quality. I wish they used a better material to start with and I think they realize this as well. 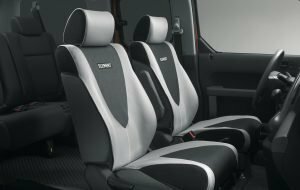 Honda has released a specific seat cover made of very high quality and durable material to fix this problem. The only downside is that they only come in black and grey colors. 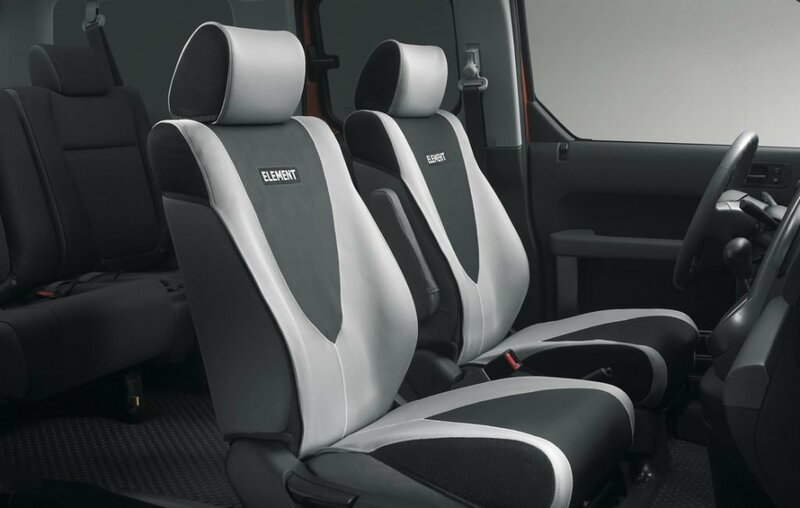 Even so, I think these are a great addition and fix the look of the torn Honda Element Seat Covers. I really like the fitment of these OEM covers and I think they are a worthy purchase. I also found this video reviewing them and showing them installed. For those of you who do not want to spend the extra money buying seat covers that may not match you Honda Element’s interior I also wanted to provide you with this video showing how to repair your original seat covers. 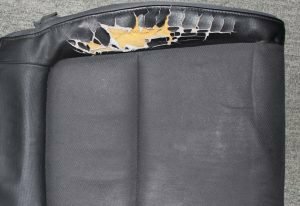 I hope this article helps you tackle your ugly torn or ripped Honda Element Seats and gets you to a place where you can enjoy climbing into your Honda Element again!